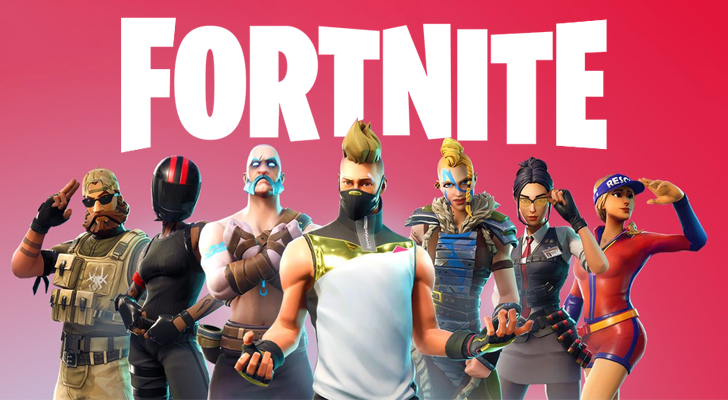 Best Buy has a tasty deal for us this weekend. 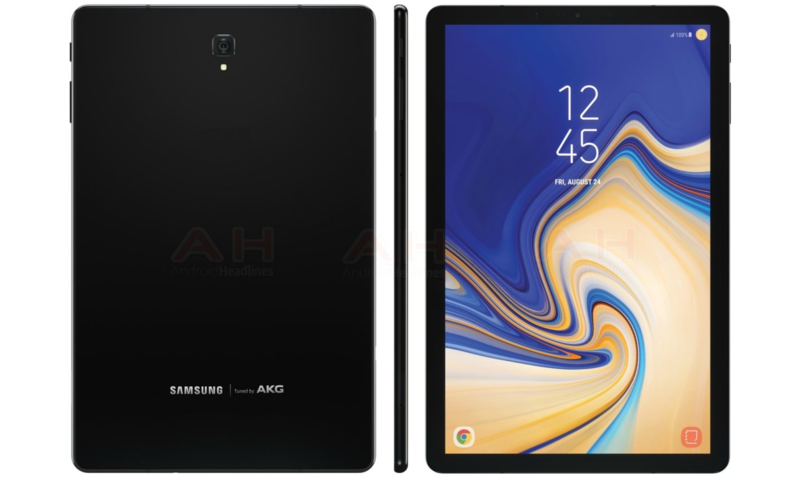 If you're in the market for arguably the best Android tablet around, you can pick up a Samsung Galaxy Tab S4 for $150 off. That means the 64GB model costs $499.99, while the 256GB variant will run you $599.99. 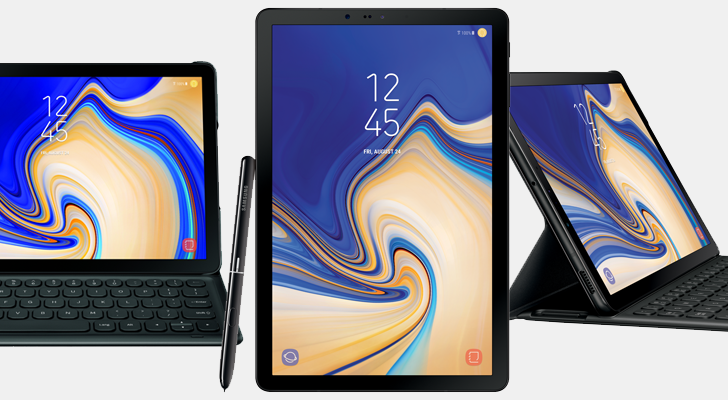 Samsung announced the Galaxy Tab S4 this morning, a new 10.5" Android-powered tablet that seeks, first and foremost, to be seen as a laptop replacement (at a cost of another $150 for the keyboard dock). 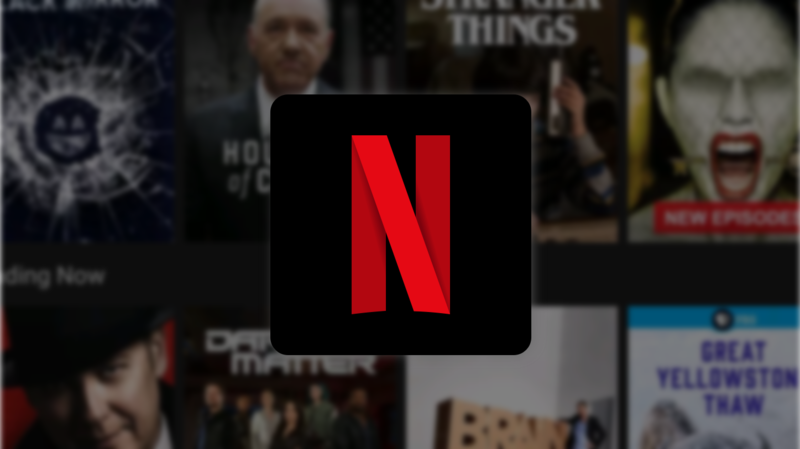 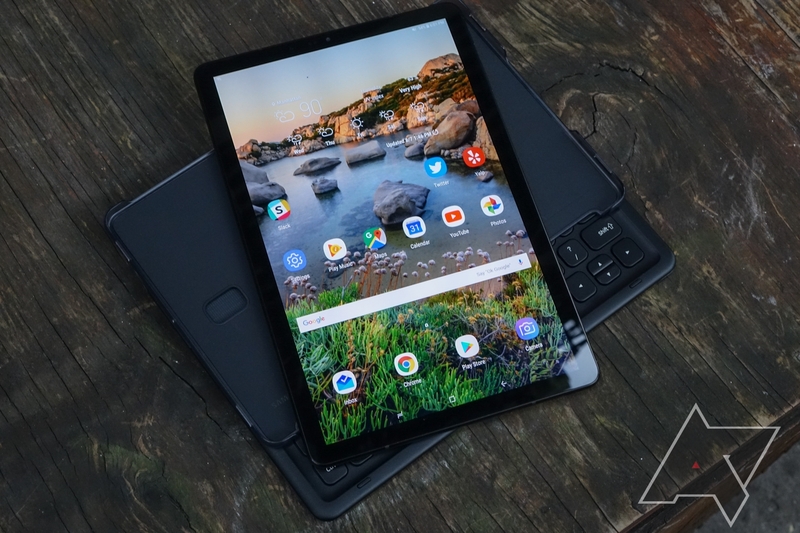 With the company's DeX UI first introduced via its desktop accessory for Galaxy smartphones last year, the Tab S4 can be used in a traditional, windowed operating system layout for productivity. 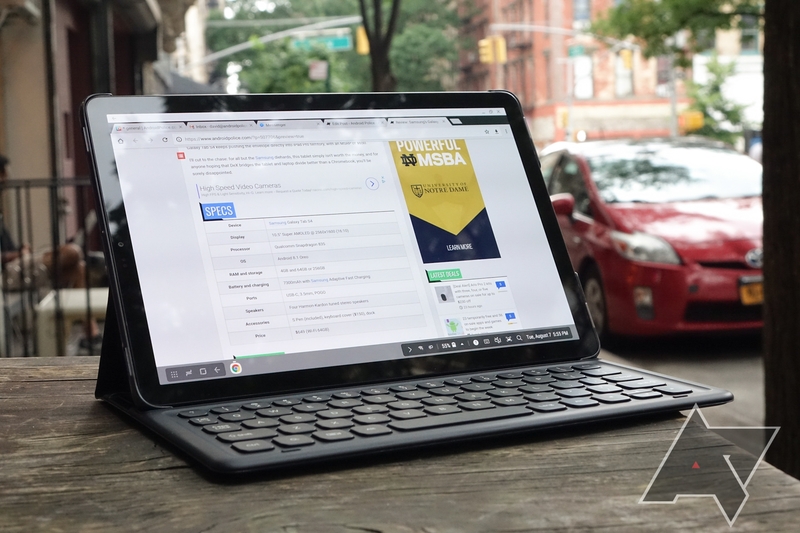 This would seem to squarely aim the Tab S4 to do battle with the array of Chromebook tablets and detachables likely to hit the market in the next year.